Established in 2007, our 5K and 10K courses are just what you’ve been looking for and our scenery and temperatures will be just what you need! Plenty of fun and food and refreshments… colorful race shirt to all! Awards in 5-year increments (10 & under to 70 & over, plus overall male & female and overall male & female masters. Net proceeds will go to the Lake Rabun Fund of the North Georgia Community Foundation (the "Lake Rabun Foundation"), which provides Rabun County student scholarships and other community programs. 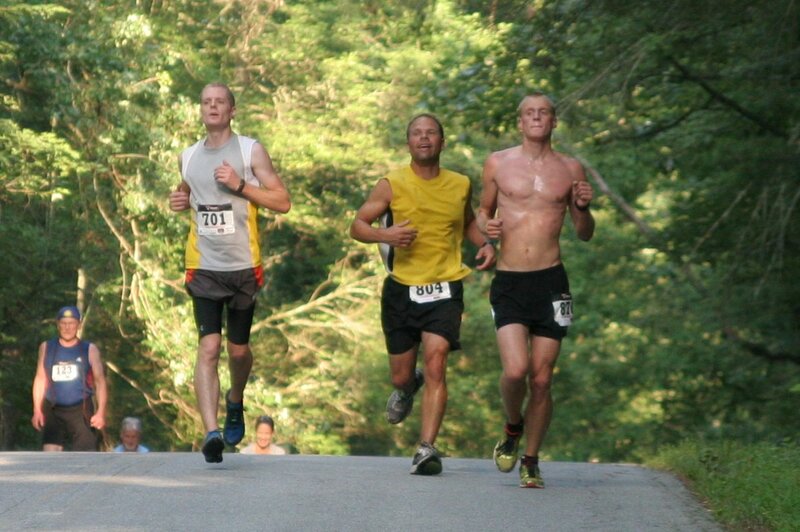 The Ramble aims to cater to both types of runner. 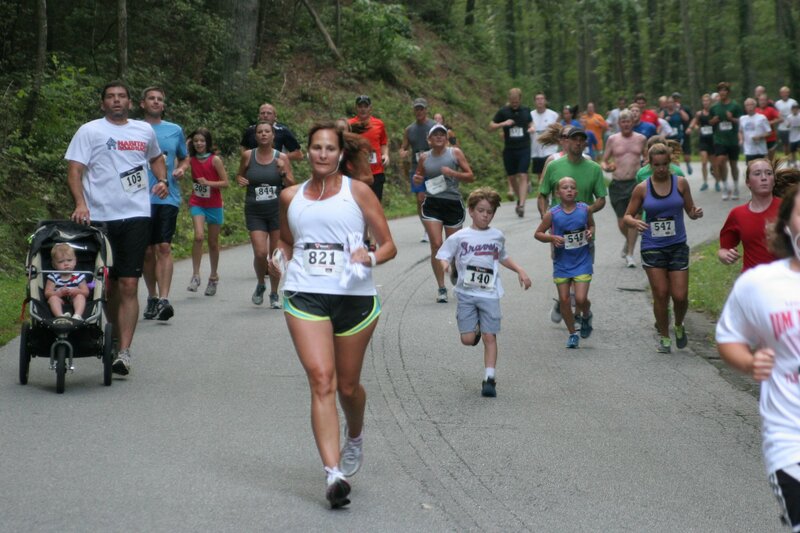 Starting and finishing at the Lake Rabun Pavilion, there is both a 5K and 10K (out and back) course. 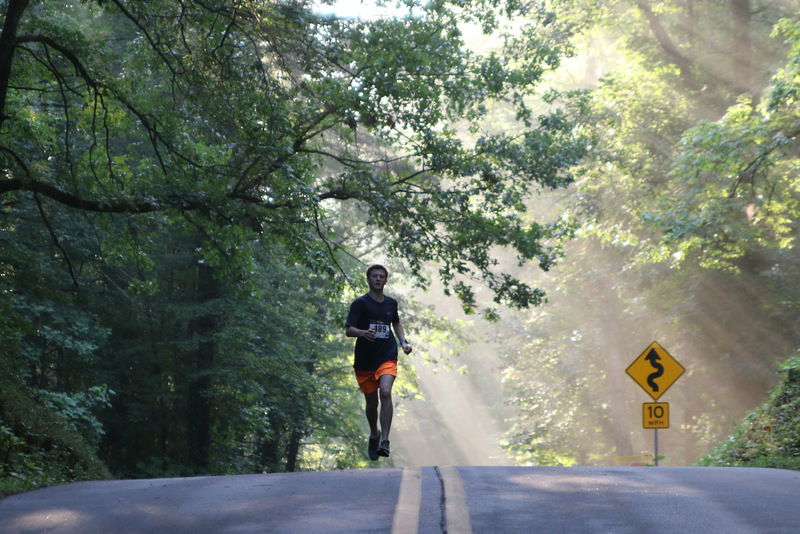 Our professional race organizer certifies the 10K distance, and as a result, times clocked at the Ramble can be used for qualification into other races – including the Peachtree Road Race. From the Pavilion, the course runs west on Lake Rabun Road towards Lake Seed. Runners doing the 5K turn around at the Big Basin while the 10K crowd runs onto King's Row and turns around a half mile down that dirt road.